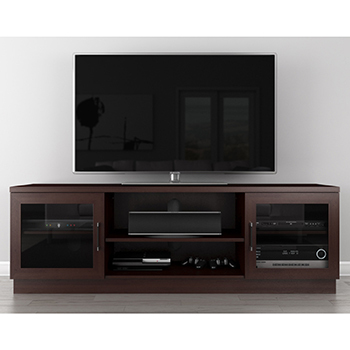 Furnitech FT61SCCDC Corner TV Stand up to 65" TV'S In Dark Cherry Finish. 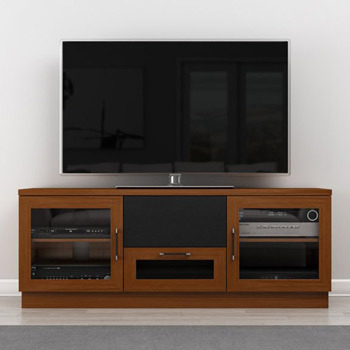 Furnitech FT72CCNC TV Stand Media Console up to 80" TV'S in Natural Cherry Finish. 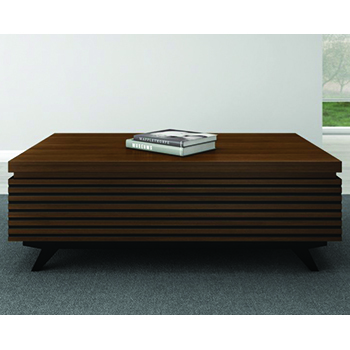 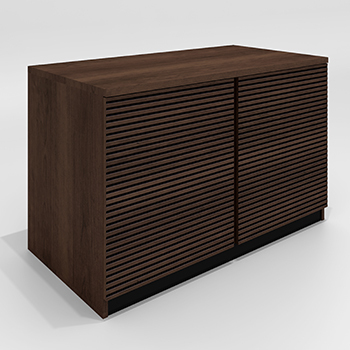 Furnitech TANGO-47OFS 47 Inch Base Storage Cabinet in Brazilian Cherry Wood with a Cognac Finish. 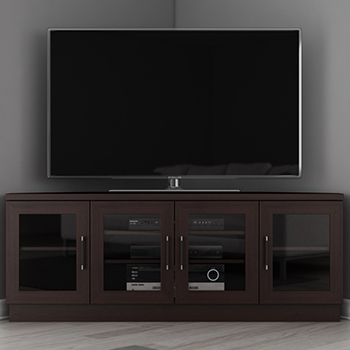 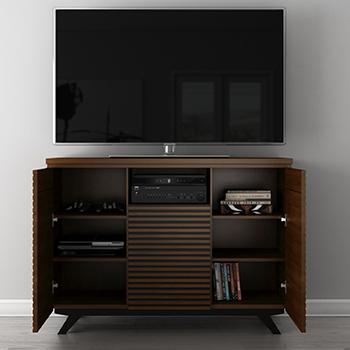 Furnitech TANGO-ST Media Storage Cabinet up to 60" TV'S in Cherry Wood Cognac Finish. 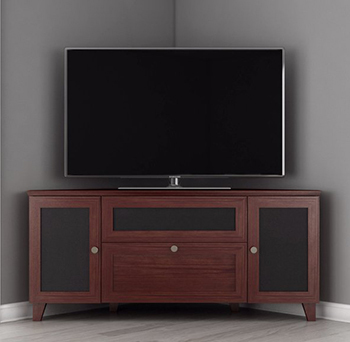 Furnitech FT61SCDC Shaker TV Stand Media Console up to 65" TV's in Dark Cherry finish. 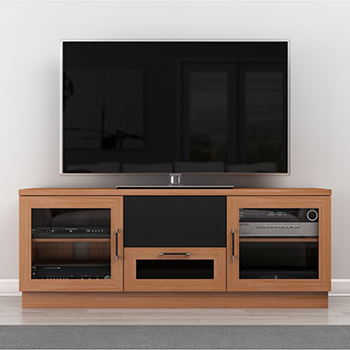 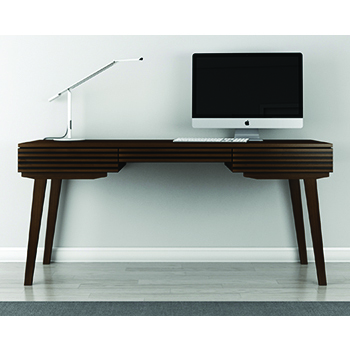 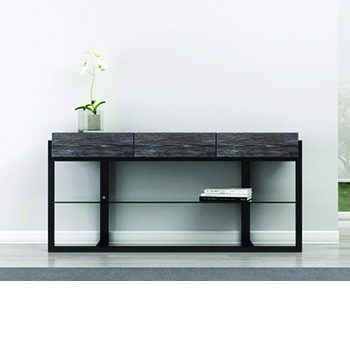 Furnitech FT60CCNC TV Stand Media Console Up to 65" TV'S In Natural Cherry Finish. 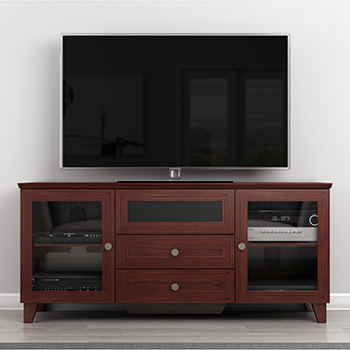 Furnitech FT60CCLC TV Stand Media Console Up to 65" TV'S In Light Cherry Finish. 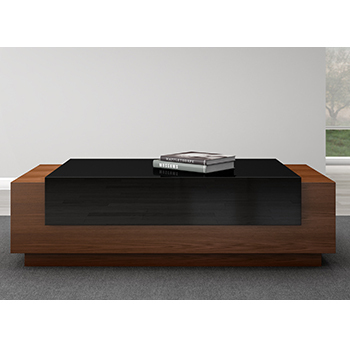 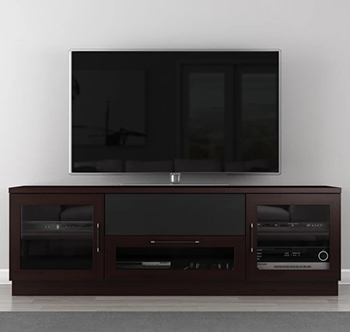 Furnitech FT60CCW TV Stand Media Console Up to 65" TV'S In Dark Brown Finish.